Recruitment management software in UAE is a set of tools designed to manage the recruitment process. It can be the most important basic human resources (HR) software in UAE. Recruitment is competitive, especially for those with high-demand technical skills, and is driving interest in sophisticated recruiting software. These software’s are being designed to improve the efficiency of recruiters, as well as job seekers. Recruitment management software in UAE have a range of functions. They include applicant tracking software to manage job offers and applications, and customer relationship management functions to keep applicants connected and engaged. Many of these tasks are automatic like Payroll software in UAE. Routine tasks, such as scheduling telephone calls and in-person interviews, are part of the work done by these software. 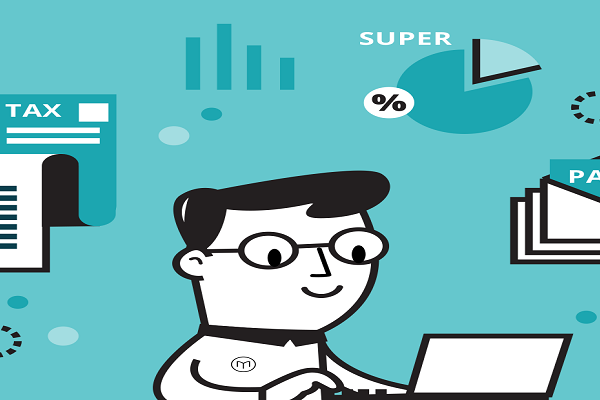 The advanced technologies used to classify candidates are recruiting software functions. 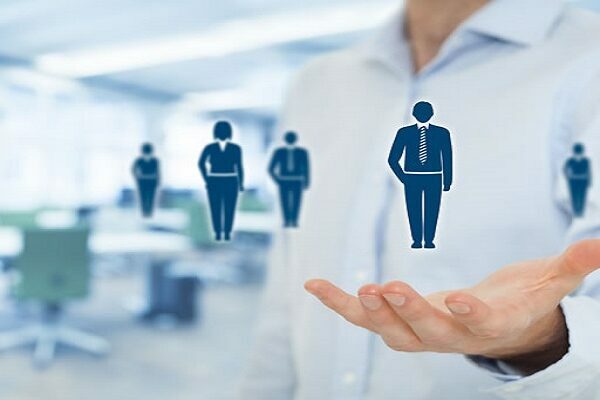 Recruitment management software in UAE gives your recruitment teams the momentum they need to attract the best talent and attract them as they begin their professional career in their organization. Hiring managers initiate the process of talent acquisition with intuitive workflows that take advantage of the talent network. By hiring panels and collaboration groups, all accessible from your mobile application, connect hiring teams intelligently. The great recruitment never ends, so assessment and monitoring tools for candidates available at anytime, anywhere, on any device, including classifications and smart recommendations incorporated.